This is some hot news from the ASUS investors conference from February 9th. 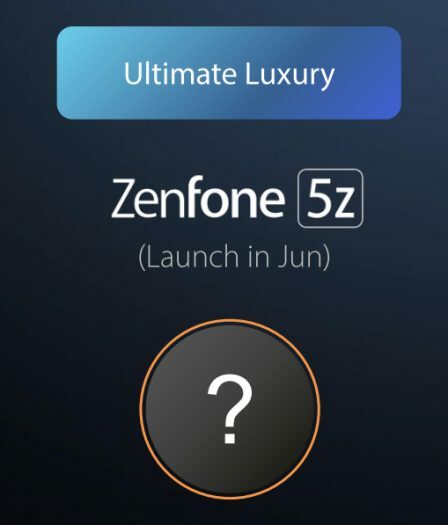 Of the three announced Zenfone models, the Zenfone 5z is described as “Ultimate Luxury”. That means the 5z will be packing the best of the best along with the highest price tag of the bunch. Release date is set for June and this year, count on it. Most likely Taiwan will get first crack at this one. No images so far, but at the very least we have the branding for the next iPhone killer from ASUS.